A fully natural, zinc oxide sunscreen is fast becoming more popular than the most of the chemical based sunscreens that have the potential to be toxic to humans. 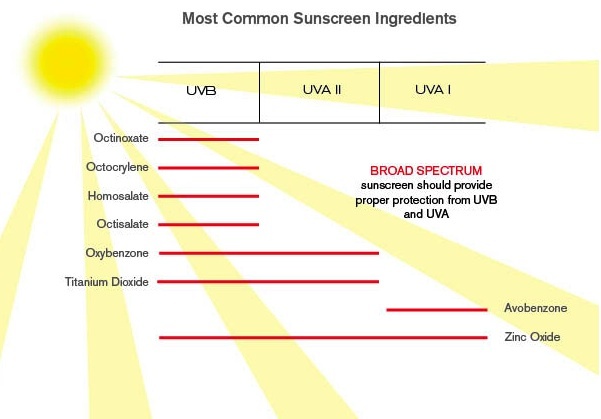 If not containing zinc oxide as the only sunscreen active ingredient, manufacturers will combine it with others so they can obtain some of its broad spectrum properties being increasingly demanded by consumers from a sun protection cream. 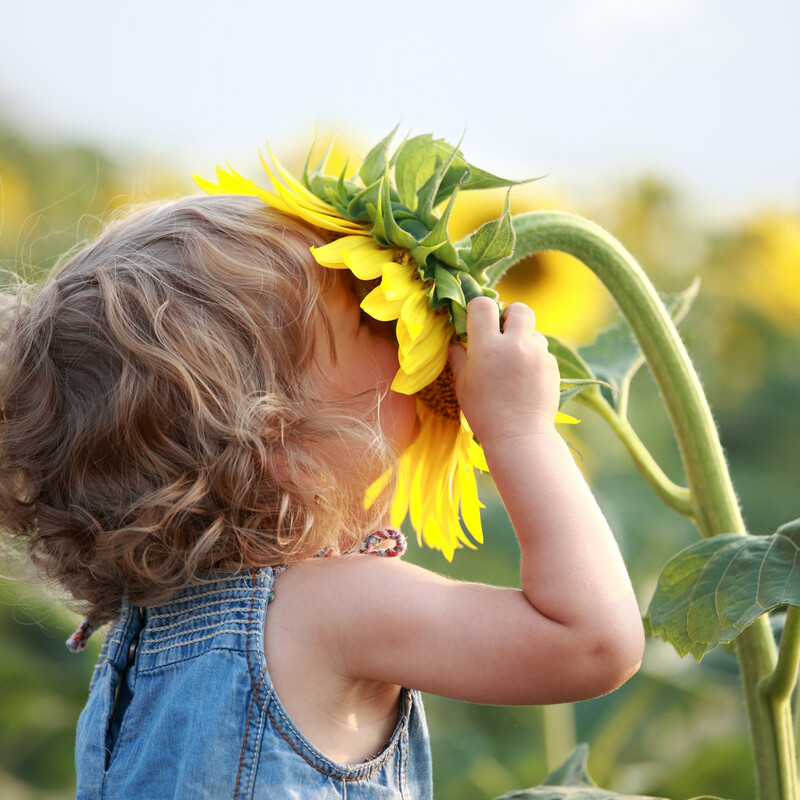 Besides having the broadest protection properties across both the UVA and UVB spectrum of all the officially approved ingredients, it has the added benefit of being a healthy, non-toxic ingredient, that is safe for use on children and babies as well as adults. Zinc Oxide has a long history of use as a skin protector and has been used in a wide range of dermatological and cosmetic preparations. As a sunscreen zinc oxide effectively reflects UV radiation to provide its broadband UV protection. But in addition to this, it has protecting, soothing, healing and antimicrobial properties. 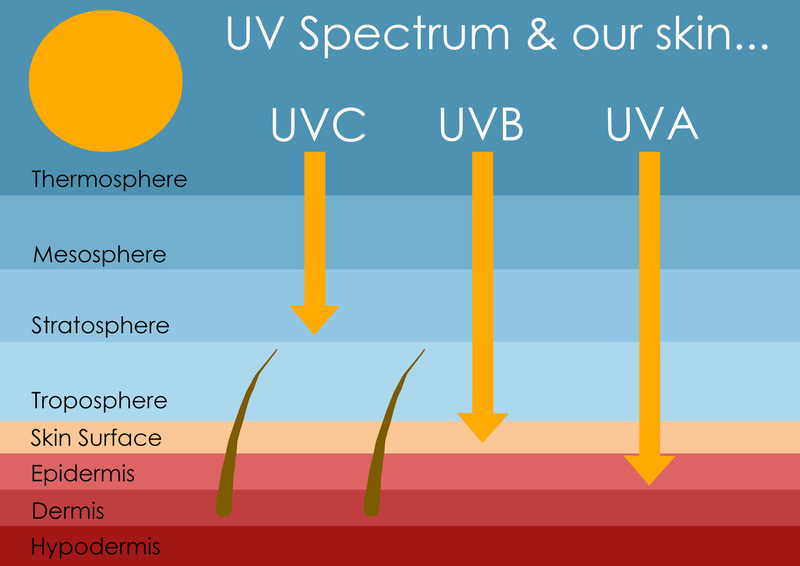 It is commonly combined with chemical UV filters to increase the SPF level of protection, as well as to make a sunscreen that has a more appealing texture for application. They may even advertise the resultant sunscreen as a zinc oxide sunscreen. This marketing angle acknowledges that many consumers prefer a sunscreen containing zinc oxide over all the other synthetic chemical based sunscreens and formulas as it is seen as the most healthy option of them all. As a physical sunblock, it is extremely effective in blocking both UVA and UVB rays, and is very potent in protecting the skin from both sun damage and the chance of developing skin cancer. Because it is not absorbed into the skin, it is considered non-irritating and non-allergenic. Studies have shown that certain sunscreens contain ingredients that are able to become absorbed into the skin, thus releasing it into the bloodstream, where it can wreak havoc on the organs and the immune system. Luckily, zinc oxide sunscreens do not fall under this category. In the past zinc oxide, along with titanium dioxide, as the 2 physical, or mineral, sunscreens, had the disadvantage of leaving an unsightly white and chalky residue on the skin. However, recent technology has been able to create what is known as micronized or even nano sized particles of zinc oxide. This has effectively reduced the particle sizes to one that can't be seen by the naked eye, which means no more white, chalky appearance, but still retains the ability to guard against the potentially harmful UVA and UVB rays. Even though zinc oxide has been around for many years and has been present in a number of sunscreen products, it has only been in the past few years that researchers have recognized the potential zinc oxide has to properly protect the public against the sun's UV rays, while remaining a product that is considered all natural. This makes its appeal to the public that much more profound and makes it my only choice in a sunscreen.